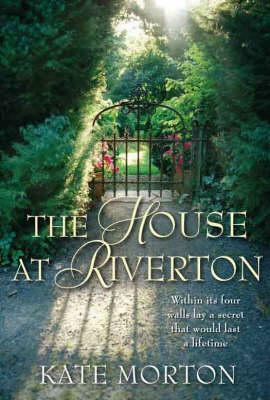 The House at Riverton was enjoyable enough, but it failed to grip me. I think one of the issues was the fact that I didn't see the need for the modern day part of the story. Okay, it sets up her retelling of events in the past as she seeks to release a secret she's held for so long, but that could have been done in other ways. On the whole, I found myself skimming those sections to get back to the historical events. The other problem I had was how dense Grace seemed. Surely she could have worked out, or at least suspected, things a bit early than she did. The story idea was entertaining, but I lost most of the emotional impact because I never fully connected with any of the main characters. So, this is a three-star read for me. It wasn't bad; it simply failed to engage me at the level I would have liked. However, it is bound to please fans of light historical fiction as it's very much a summer beach read.